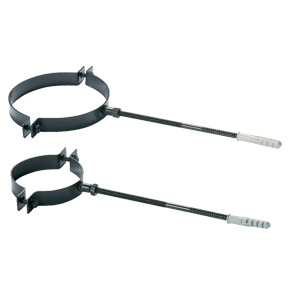 45 Degree 6″ Vitreous Enamelled Flue Pipe With Sweeping Hatch for use with multifuel, wooodburning and gas stoves. Free flue design service available from The Stove Place, call 01274 398 612 or email your requirements to info@thestoveplace.co.uk . 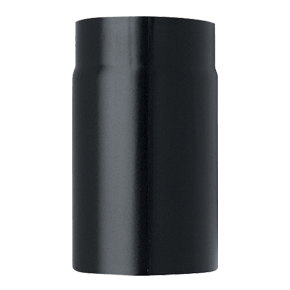 Vitreous Enamel steel pipe is designed to be installed with the female end facing upwards. The male spigot end should always point downwards and be properly sealed with fire cement. 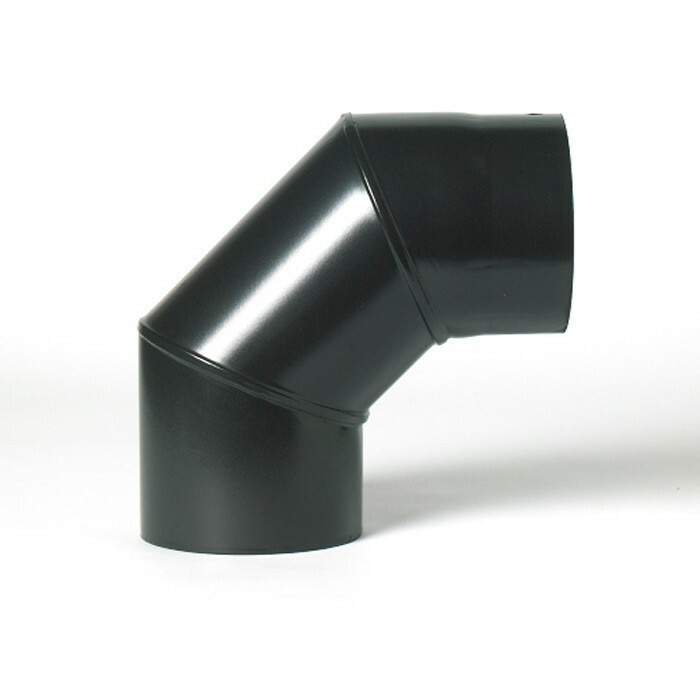 Vitreous enamel flue pipe is designed for internal use, connecting a stove to a chimney, liner or twinwall insulated flue system. Flue pipe must be installed in compliance with section J / Document J of the Building Regulations ( England and Wales) and part F of the Building Regulations in Scotland. 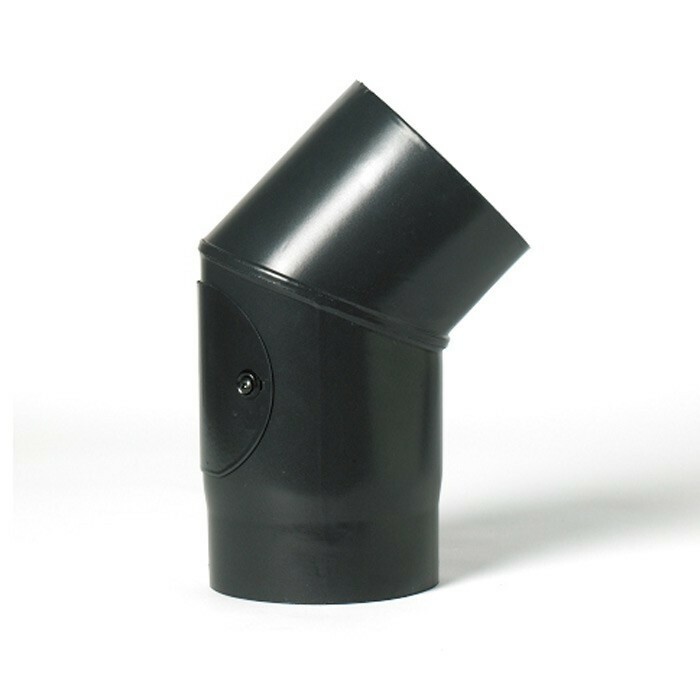 All Vitreous enamel flue pipe from The Stove Place is manufactured from 1.2mm CR4 VE Quality steel and enamelled strictly to BS 6999-1989 and comply with BS1344 part 1&7. Buy with confidence. 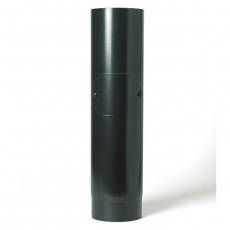 For more 6″ vitreous enamelled flue pipe, click here.